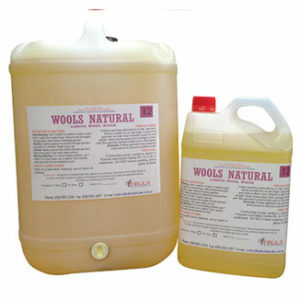 Safe n Clean All Purpose Cleaner 25 Litre: A high performance blend of detergents and selected solvents makes a unique all purpose cleaner. 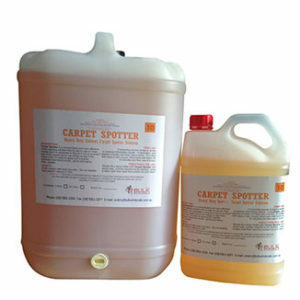 Use it as a spray -n – wipe cleaner as a degreaser on hard surfaces mop tile floors ceilings walls stainless steel use with pressure cleaners etc… The perfect solution for your cleaning requirements. 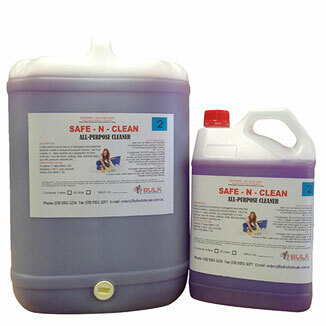 Safe n Clean All Purpose Cleaner: A high performance blend of detergents and selected solvents makes a unique and safe all purpose cleaner. Use it as a spray-n-wipe cleaner, or as a degreaser on hard surfaces, tiles, floorboards, ceilings, walls, or even stainless steel. 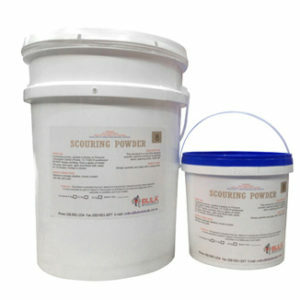 Can also be used in high pressure washers as an all purpose degreaser for cleaning concrete, windows, or most dirty surfaces. 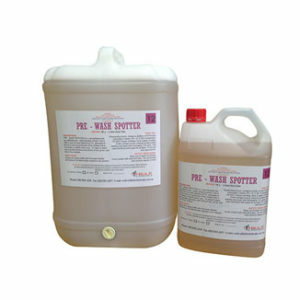 Safe n Clean is a great all rounder cleaning agent that is non caustic and safe to use.